There are numerous ways to enjoy some good ol' green, but one method of cannabis consumption stands out for several reasons. We are talking about portable vaping. Although there is nothing wrong with rolling and enjoying a nice joint, portable vaping can be a quick, clean, and an often frugal way to enjoy your herbs. When vaping, we use lower temperatures than we would when smoking, causing the active compounds like THC to evaporate, without the side effects of combustion. Vaporizers come in many shapes and sizes, but at this moment we would like to focus on the portable varieties; handy, often pocket-sized, and easy to pass around to your friends. Check out our list of favorite portable vaporizers here. 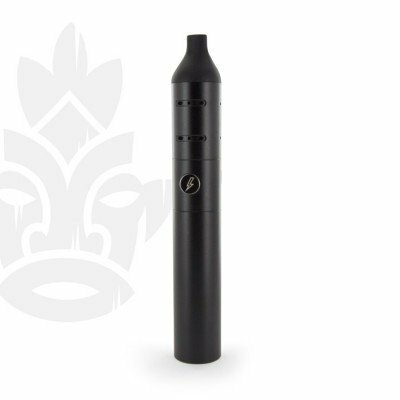 The Vaporizer Storm is an easy-to-use vape that works with both dry herb and oils/resins. Together with the vaporizer Storm itself, you will receive a USB charger, brush, tweezers, and a packing tool. The Storm is composed of three parts: a mouthpiece, ceramic heat chamber and a battery chamber. Unlike many vaporizers, It’s very simple to replace the battery, which is a huge plus. You turn it on by tapping 5 times. Battery life is indicated by 5 different colors. This magnificent vaporizer has 5 temperature settings, which gives the smoker more control over the heat; you can change the temperature by holding the power button for 2 seconds. This vaporizer holds approximately 0.3g of herb. The best feature is the isolation between electronics and the air passage, which results in the vapor tasting amazing. Design-wise, it’s very slick looking; a sleek, all-black outer shell, which fits almost any setting. If you’re looking for an affordable quality vaporizer, the O.penVAPE Ziggy Marley Conscious Party Vaporizer will definitely meet your expectations. Ziggy Marley is, of course, a world renowned Reggae artist and the eldest son of Bob Marley. His magnificent signature vaporizer holds approximately 0.3 grams of herb. You need to tap it three times to turn it on, and hold the button to increase the temperature. It's a dry herb vaporizer that comes with a Micro USB plug, which is used to charge the vaporizer; it lights up red when it charges and green when it's done charging. When the lights stop pulsating, you can take a hit. The vaporizer comes with cleaning brushes and a couple of screens. 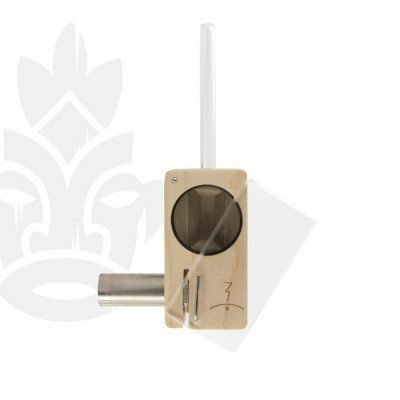 The design is really cool; it has a wooden outer layer and Ziggy’s signature on it; if you want to vape during a Ska or Reggae festival, this is the way to go. Also, by purchasing this vaporizer you will be supporting U.R.G.E., which is a non-profit foundation to help kids with education, among other necessities. 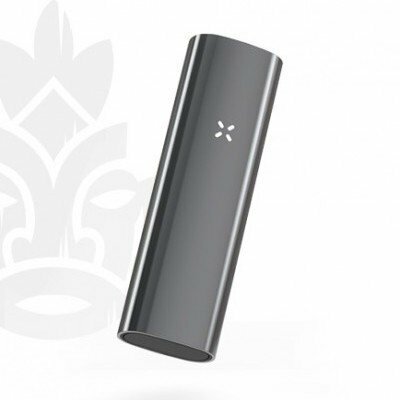 The PAX 3 is one of the most popular vaporizers out there. The design is very futuristic as if it came straight out of a sci-fi movie. It comes in different metallic colors. A USB charger with a magnetic charger piece is included. The amazing thing with PAX 3 is that you can choose the quantity packed in the chamber; you receive a full-load and half-load cover. Also, PAX 3 can vaporize concentrates. To turn on the device, you just need to press once. When you hold the power button, you can see the current heat setting, which you can change with ease. A fantastic feature of the PAX 3 is that it heats up really fast; no need to drag it intensely before the vapor comes pouring out. It comes with two mouth pieces and an app! Yup, you have an app that controls different settings to customize the vaporizing experience. The vapor is really smooth, and you can use the PAX 3 with a bong as well. Having vaporized bong hits is a heavenly experience! This one is an absolute classic! This vaporizer was already standing strong long before high-tec vaporizers were even close to being born. 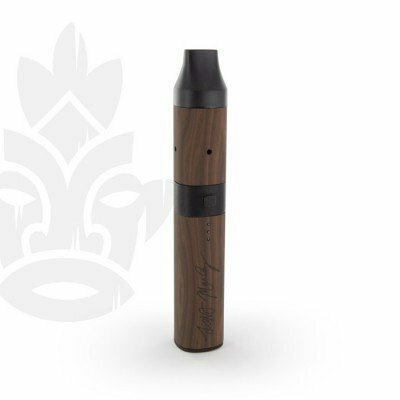 With its wooden design and cool markings, this vaporizer takes the prize for the best-looking vaporizer to date. The chamber holds plenty of ganja, 0.5g to 1g. The way this vintage-looking vaporizer functions is by inserting the weed into the chamber, closing it with the sliding cover, and pushing the battery in with your finger. This will heat up the weed and create magnificent vapor. The Magic Flight Launch Box comes with a battery charger, batteries, cleaning brush and a glass mouthpiece stem, most impressive, a lifetime functional warranty. That speaks volumes about the faith the manufacturers have in their product, and therefore about the quality and durability of the Magic Flight Launch Box! 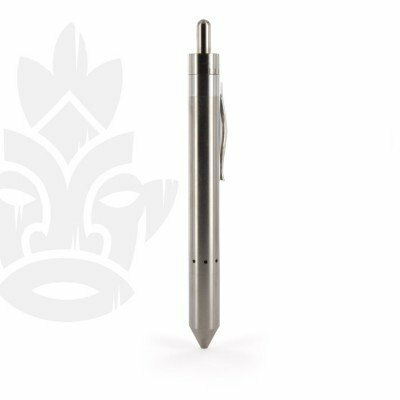 This vaporizer is cunningly equipped with the stealth characteristic of a ballpoint pen. It’s almost impossible to tell that it’s a vaporizer until one meticulously scrutinizes the details. If you like to take a quick one-hitter in secret, the Grasshopper heats up extremely fast. You turn it on and in a second you can already take a nice toke. You can pack this magnificence with approximately 0.3g of herb. The design is quite sturdy, it’s made from either titanium or stainless steel and comes with a long life expectancy. It costs more than other alternatives, although the money is definitely worth it. The Grasshopper has fantastic airflow, which allows the smoker to pack the chamber extra tight with dank herb. You can change the heat setting by turning the top, which is a smart way of controlling the heat. The charger is really cool, you simply attach a ring on top of the pen which magnetically attaches itself to the vaporizer and charges it. You can also get extra accessories to attach The Grasshopper to a bong.